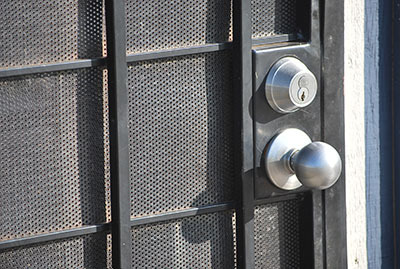 One of the easiest ways to obtain valuable locksmith information is to use our FAQ page. It contains answers to a variety of questions related to door locks and keys and their operation and use. Make full use of it to ensure that you and everyone around you will stay safe and secure. Do master keys open all locks? Master keys open certain locks. NOT all locks! As our professionals explain, the master lock belonging to the superintendent of a twenty apartments building for example will open all 20 apartments and each tenant's personal key will only open his own apartment security door locks. This master key won't open other security door locks. Should I rekey my new home's locks if they work fine? When you move to a new place, lock rekey is not necessary due to problems related to the existing door locks but for security purposes related to the original keys. In most cases, old tenants and realtors keep the keys and since you don't know anyone's intentions, it's best to rekey the lock and change the key.